Harlequin Kimani Romance, 9781335216649, 224pp. A bid on passion All navy pilot Garrek Taylor ever wanted was to fly far from his family's notorious past. But now, with his wings temporarily clipped, the famous sextuplet is back in his Virginia hometown to live down a scandal and unload his family's historical antebellum mansion. His plan is sidetracked when he becomes the winning bidder at an auction for a date with Temptation's most reluctant and gorgeous bachelorette. The only child of a retired army colonel, Harper Presley is haunted by the secret that forced her return to the comfort of her Southern town. 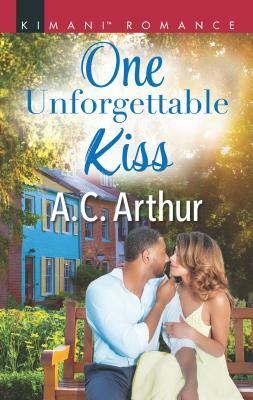 The unconventional house restorer is mortified to be paired off with an infamous Taylor--until desire blindsides them. As a slow burn of passion heats to a combustible connection, Garrek confronts a mistake that could end his military career. Can Harper help them both rebuild their lives...and build an everlasting future?